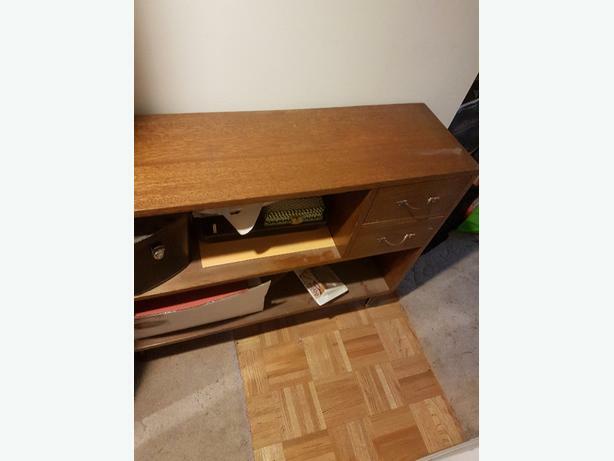 $30 · Solid wood shelf/dresser? 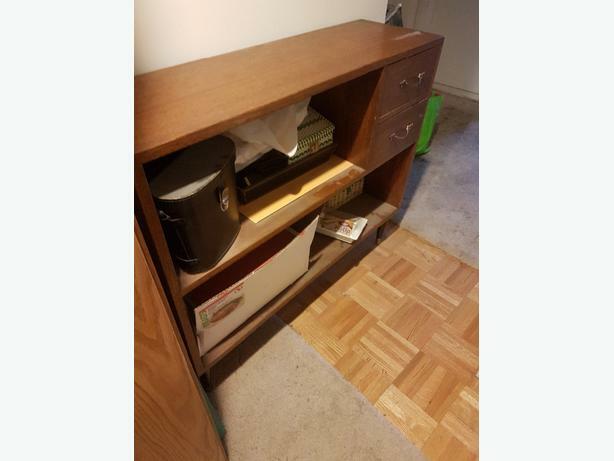 Very nice antique furnitue piece. My loss is your gain. It stands 31.25 inchs tall and 36 inchs wide and 11.25 inchs deep. Must find new home.